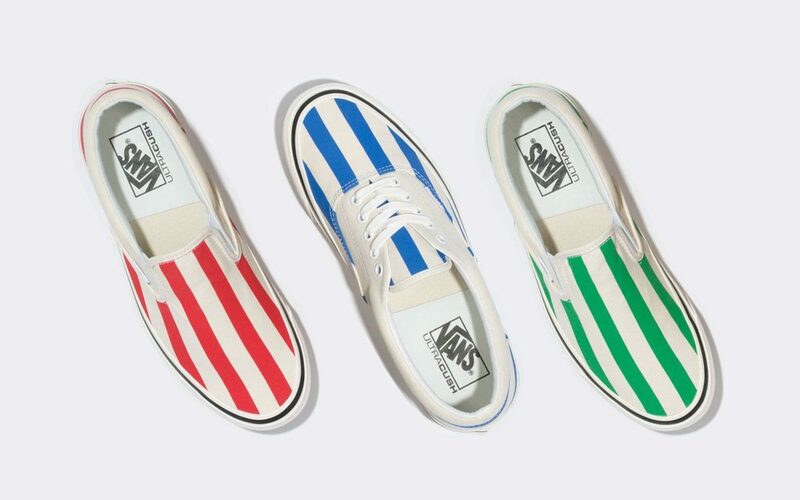 Nothing says Summer-seaside than a classic pair of canvas sneaks. 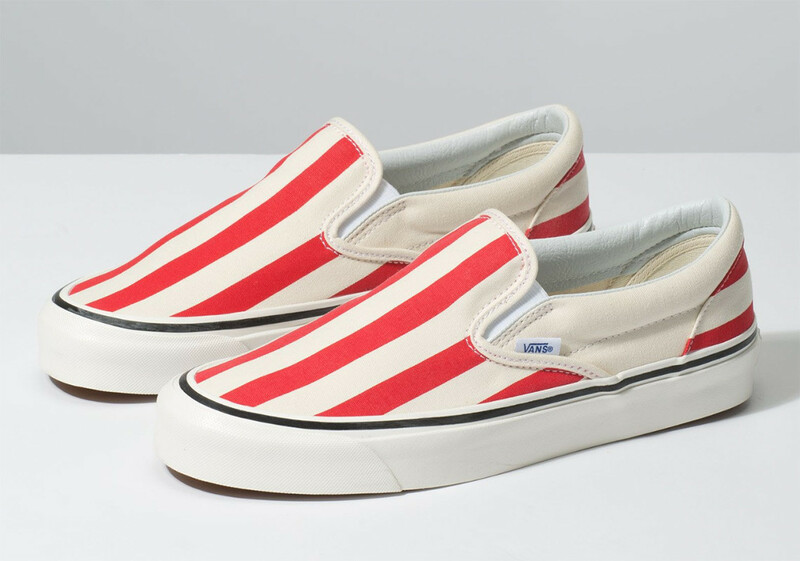 Add to that a vintage candy-stripe print and you’ve got an instant Summer staple. 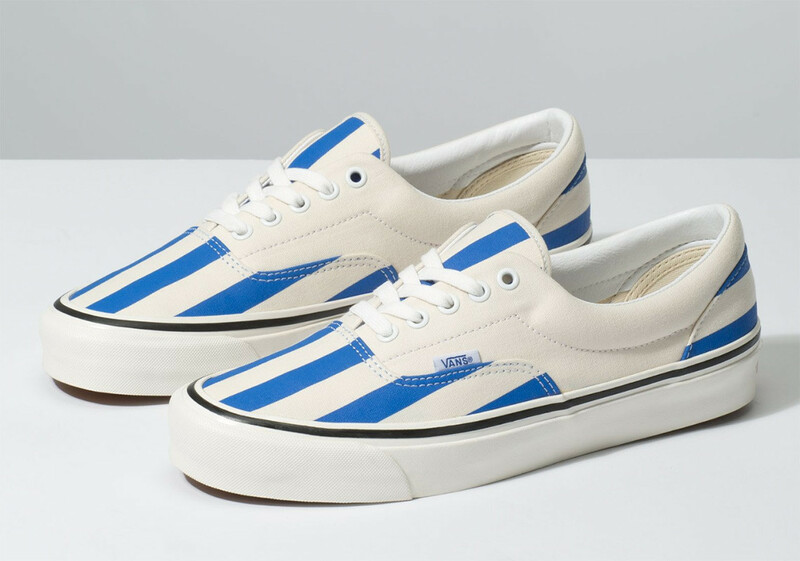 But while we still may be a while off the warmer months, Anaheim’s Vans can be excused for getting a little ahead of themselves — after all, it’s always sunny in South Cali. But for those of us still braving the cold, these may be a little too far in the future to think about — but right now is the time to start loading up on your summer Staples. 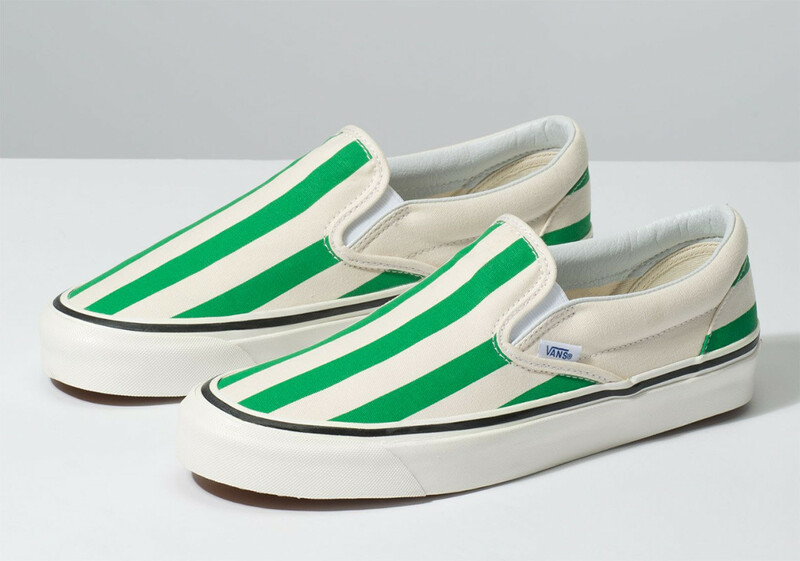 And if you blink, you’ll miss these — so hurry on over to Vans.com to secure your pairs of these classic Slip-Ons and Eras for a low $80 a pop.